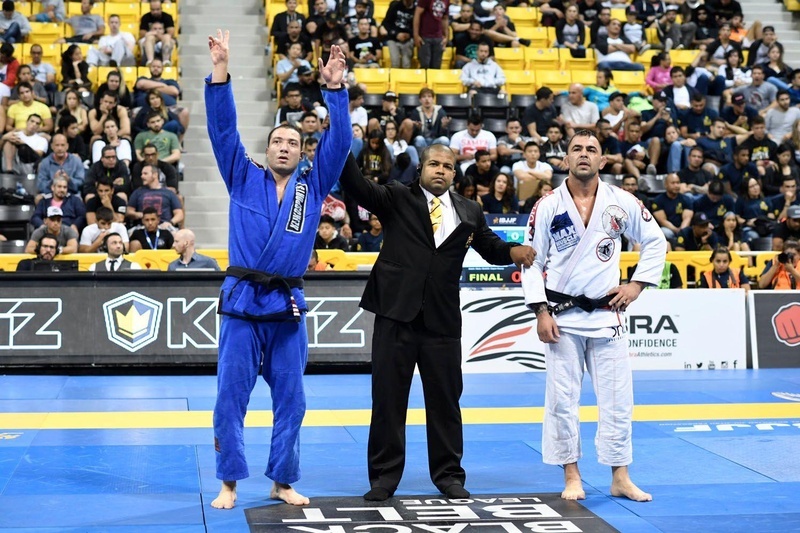 Alliance’s Leonardo Nogueira has had his 2016 BJJ world championship rescinded after failing a drug test done by the USADA (U.S. Anti-Doping Agency) following his campaign in June of last year. Tested positive for clomifene, a drug used for raising one’s testosterone levels. Clomifene is listed among the substances banned by the WADA (World Anti-Doping Agency) and the USADA. Nogueira was handed a two-year suspension, starting June 5, when the sample was collected. 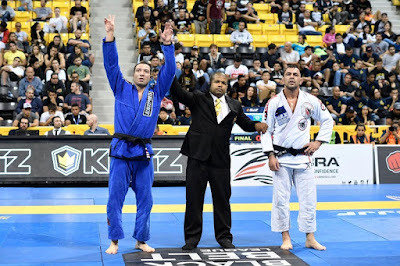 He will not be allowed to compete in IBJJF contests and will have every result achieved following his test revoked, including the 2016 world title he won over Alexandro Cecconi, who is expected to be declared the rightful champion. Leonardo Nogueira is the fourth BJJ athlete caught in a drug test since 2013, when the IBJJF started doing such tests. The other three are Gabi Garcia (2013), Bráulio Estima (2014) and Felipe “Preguiça” Pena (2014).